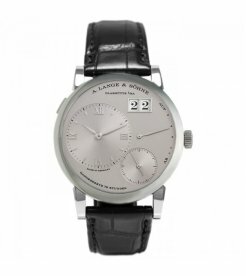 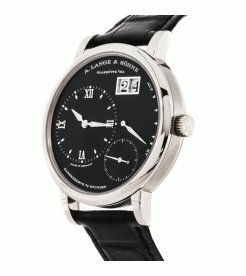 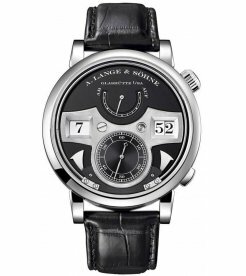 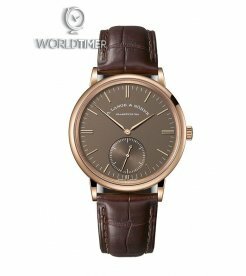 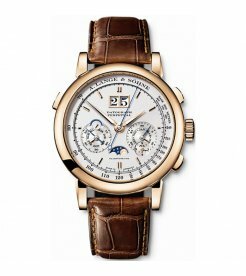 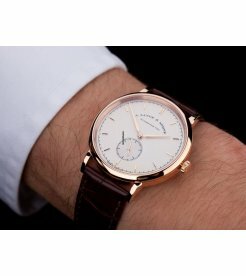 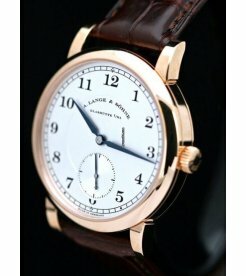 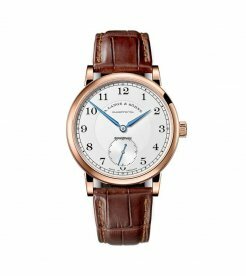 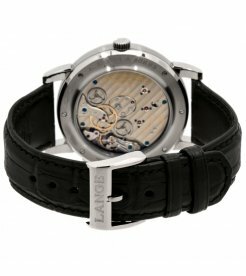 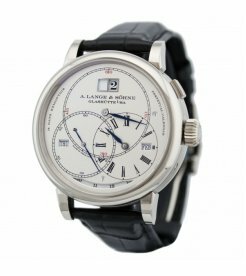 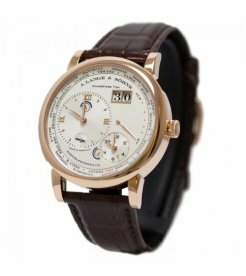 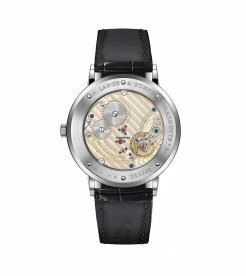 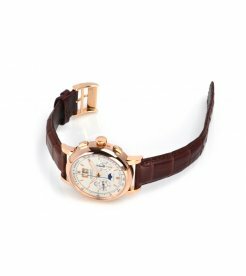 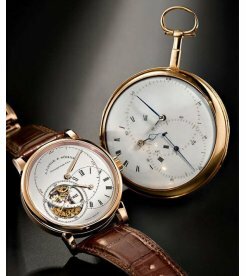 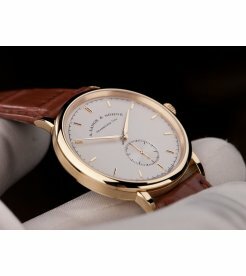 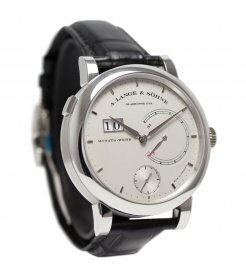 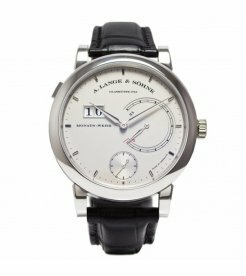 A. Lange& Sohne [NEW] Lange1 Zeitzone 116.021F (Retail:EUR49100) - SOLD!! 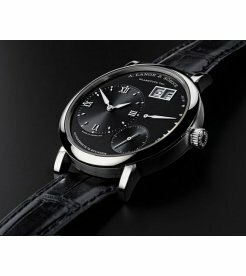 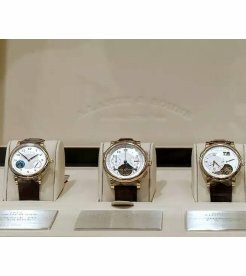 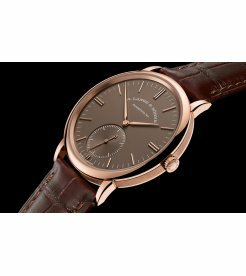 Brand New Watch Comes With Original Box, Papers and 2 Years International Factory Warranty Full Set More..
A Lange & Sohne [NEW 2016 MODEL] Saxonia 201.027 (Retail:US$14,800) Brand New Watch Comes With Original Box, Papers and 2 Years International Factory Warranty Full Set..
A Lange and Sohne [NEW] 140.032 Zeitwerk 41.9mm Mens Watch (Retail:EUR 70700) Brand New Watch Comes With Box, Paper and 2 Years International Factory Warranty Full Set..
A Lange and Sohne [全新] 380.042 Saxonia Automatic Watch (Retail:EUR23,000) Brand New Watch Comes With Box, Paper and 2 Years International Factory Warranty Full Set ..
A Lange and Sohne [全新] 405.035 Datograph (Retail:EUR$82,500) - SOLD! 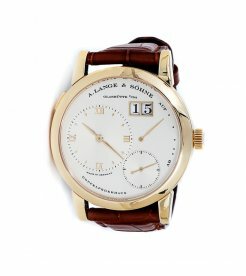 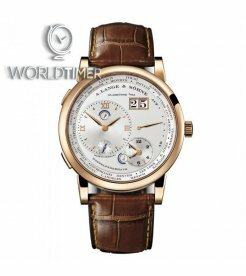 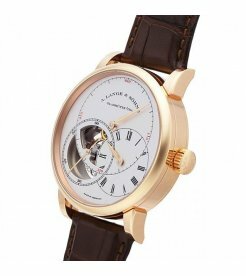 !MORE DETAIL INFORMATION AND REAL WATCH PHOTOS WILL BE PROVIDED UPON SERIOUS ORDER ENQUIRY.BRAND NEW WATCH COMES WITH ORIGINAL ..
A Lange and Sohne 全新 116.032 G Lange 1 Time Zone 41.9mm Mens Watch (Retail:US$49,400) Brand New Watch Comes With Box, Paper and 2 Years International Factory Warranty Full Set Mo..
A Lange and Sohne 全新 116.039 Lange 1 Time Zone 41.9mm Mens Watch (Retail:US$51,800) Brand New Watch Comes With Box, Paper and 2 Years International Factory Warranty Full Set More Detail Info..
A Lange and Sohne 全新 117.025 G Grand Lange 1 40.9mm Mens Watch(Retail:US$56,400) Brand New Watch Comes With Box, Paper and 2 Years International Factory Warranty Full Set More Detail Informa..
A Lange and Sohne 全新 117.028G Grand Lange 1 40.9mm Mens Watch (Retail:US$42,700) - SOLD!! 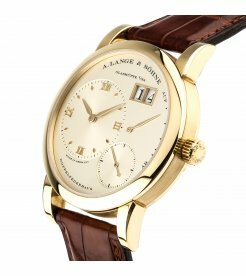 Brand New Watch Comes With Box, Paper and 2 Years International Factory Warranty Full Set More Detail..
A Lange and Sohne 全新 130.025F Lange 31 45.9mm Mens Watch (Retail:US$174,900) Brand New Watch Comes With Box, Paper and 2 Years International Factory Warranty Full Set More Detail Info..
A Lange and Sohne 全新 145.029 Zeitwerk Striking Time 44.2mm Mens Watch (Retail:US$118,700) Brand New Watch Comes With Box, Paper and 2 Years International Factory Warranty Full Set &..
A Lange and Sohne 全新 180.026FE Richard Lange Perpetual Calendar Terraluna (Retail:US$230,400) Brand New Watch Comes With Box, Paper and 2 Years International Factory Warranty Full Set ..
A Lange and Sohne 全新 410.032 E Datograph Perpetual 41mm Mens Watch (Retail:US$136,600) Brand New Watch Comes With Box, Paper and 2 Years International Factory Warranty Full Set More Detail I..
A Lange and Sohne 全新 760.032 F Richard Lange Tourbillon Pour Le Merite (Retail:US$211,700,00) Brand New Watch Comes With Box, Paper and 2 Years International Factory Warranty Full Set ..
A Lange and Sohne 全新101.021 Lange 1 Champagne Dial 18kt Yellow Gold Men's Watch (Retail:US$38,600)Brand New Watch Comes With Box, Paper and 2 Years International Factory Warranty Full Set More Det..
A. Lange & Sohne [NEW-OLD-STOCK] Saxonia Manual Wind 37mm 216.021 (Retail:HK$148,000) Brand New Never Worn Watch Dated 2012. 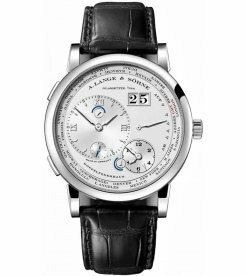 More Detail Information and Real Watch Photos will be provide..
A. Lange & Sohne [NEW] 1815 Manual Wind 38.5mm Mens 235.032 (Retail:EUR21,200) Brand New Watch Comes With Origi..
A. Lange & Söhne [NEW] 1815 Manual Wind 38.5mm Mens Watch 235.021(Retail:EUR 21200)Brand New Watch Comes With Box, Paper and 2 Years International Factory Warranty Full SetMore Detail Informati..
A. Lange & Söhne [NEW] 1815 Manual Wind 38.5mm Mens Watch 235.026 (Retail:EUR 21200)Brand New Watch Comes With Box, Paper and 2 Years International Factory Warranty Full SetMore Detail Informa..
A. Lange & Söhne [NEW] 1815 Manual Wind 40mm Mens Watch 233.021 (Retail:EUR 21700)Brand New Watch Comes With Box, Paper and 2 Years International Factory Warranty Full SetMore Detail Information..
A. Lange & Söhne [NEW] 1815 Manual Wind 40mm Mens Watch 233.026 (Retail:EUR21700)Brand New Watch Comes With Box, Paper and 2 Years International Factory Warranty Full SetMore Detail Information..
A. Lange & Söhne [NEW] 1815 Rattrapante Perpetual Calendar 421.025FE (Retail:EUR 224.800)Brand New Watch Comes With Original Box, Papers and 2 Years International Factory Warranty Full SetMore Det..
A. Lange & Söhne [NEW] 236.050 1815 200th Anniversary F. A. Lange (Retail:EUR 31800)Brand New Watch Comes With Box, Paper and 2 Years International Factory Warranty Full SetMore Detail Inform..
A. Lange & Sohne [NEW] 421.032FE 1815 Rattrapante Perpetual Calender (Retail:EUR204.900)Brand New Watch Comes With Original Box, Papers and 2 Years International Factory Warranty Full Set Mor..